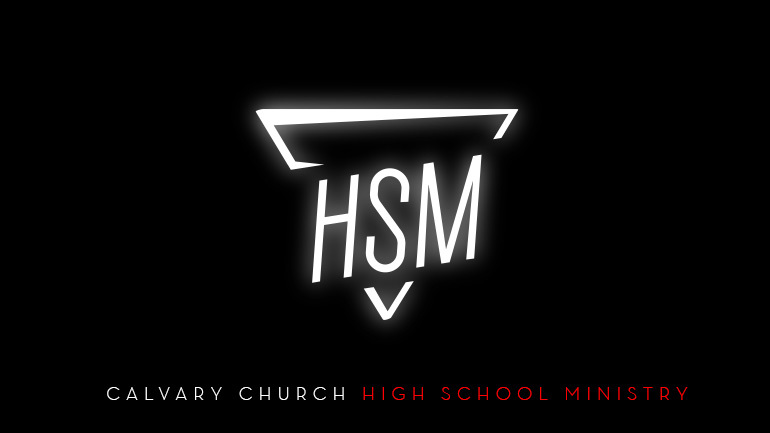 Calvary Church High School Ministry (HSM) exists to call students into a relationship with Jesus Christ and bring them into relationship with Calvary Church as a whole. We are striving to be a diverse community of students who love one another and support each other. Join us as we seek to reflect the life and love of Jesus in our community! Calvary HSM is a community where we CONNECT with God and others to GROW in our faith so we REACH Orange County and the world for Jesus Christ.